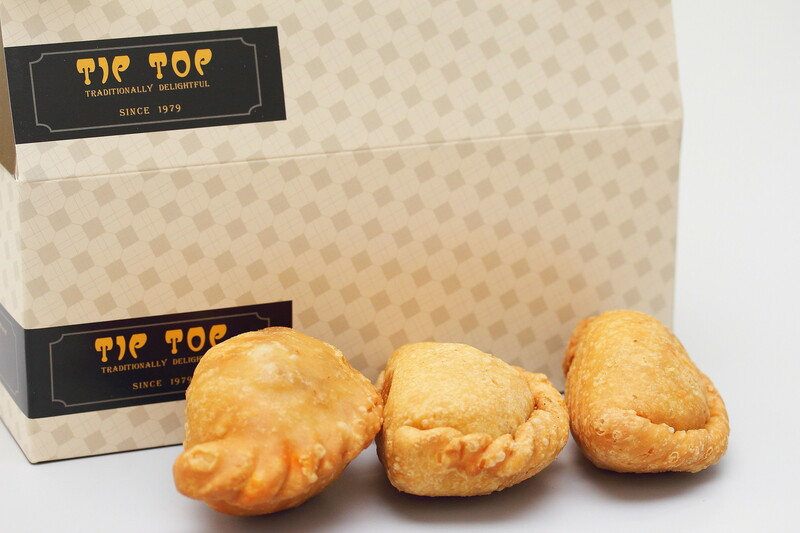 Many who stays in the Ang Mo Kio may know of the popular Tip Top Curry Puff brand which was originally founded by Mr Looi back in 1979. Since then there was no looking back for the business as it grown and become a popular brand in Singapore. From a humble stall in a coffeeshop in Ang Mo Kio, Tip Top has partnered with ABR Holdings Ltd and expanded their foot prints across the island. To date, Tip Top has 5 outlets in Singapore, including a cafe. It also has plan in 2015 to open more outlets. 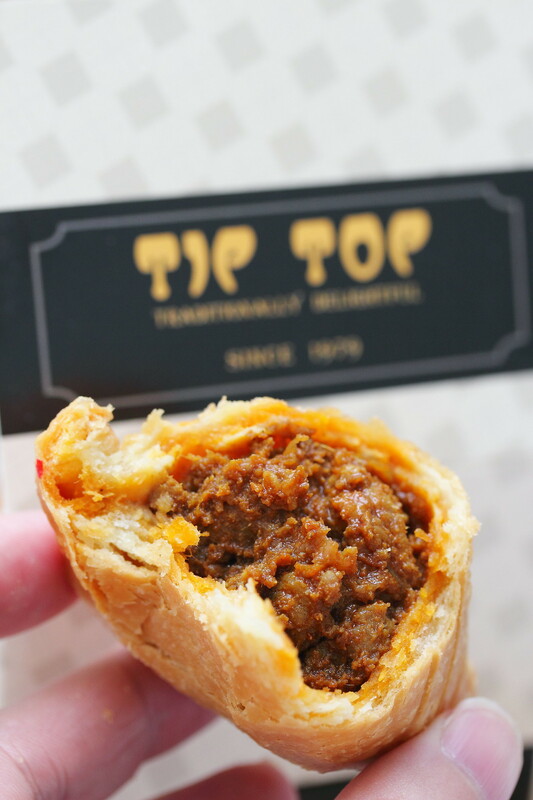 What made Tip Top popular is their Chicken Curry Puff ($1.40/pc) that comes with bites of curry potato, curry chicken meat and hard boiled egg. After tasting the chicken curry puff, what I enjoyed was the buttery and flaky crust, and the curry paste that consists of 18 different spices. On the down side, I was missing the solid bites of potato and chunky chicken meat. I was more like I was eating a paste mixture. In business, we need progression and it is the same for food to cater for the ever changing taste. 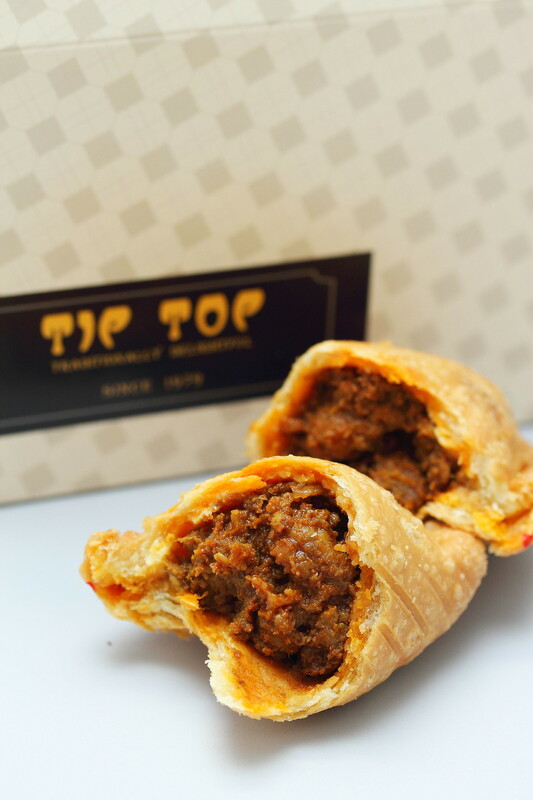 Planning to create the next curry wave, Tip Top has introduced the new Nonya Beef Rendang Puff ($1.60/pc). Wrapped in the signature flaky and buttery crust, the beef is simmered in a mix of spices for long hours, resulting in a rich and intense flavours. I like the concept but I think it still needs a couple of fine tuning to get the balance right. Besides the popular chicken curry puff and the new nonya beef rendang puff, Tip Top also offers the Sardine Curry Puff ($1.40/pc) that comes with caramelized onions and savoury sardines. Though I found the filling was on the salty side, the added heat from the chilli and chilli padi gave it a nice spicy kick. SG best curry puff at Blk 274 Bukit Batok East Ave 4 #01-106 , there is a new 24 hrs Peranakan Café near the market is in the neighbourhood , brand: Nyonya Curry Puff Café . 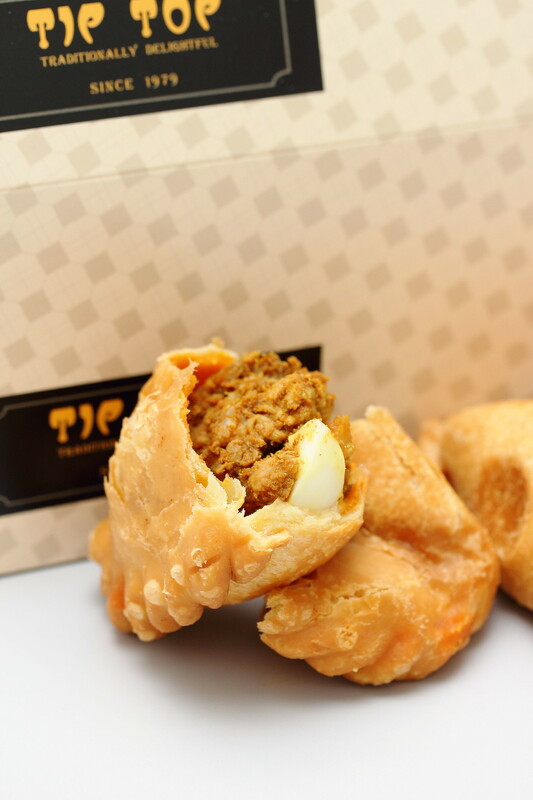 This nyonya crispy curry puff skin is very crispy and the taste of curry filling taste is the best in town. Their Curry Puff are everyday 24 hours freshly handmade by the few malay auntie ,this nyonya curry puff recipe is pass down from their generations to generations , is already become Singapore local delicacy . Everyone can try ,they also have 24 hrs Catering Delivery ! order can also call their company hotline 98813552 for currypuff delivery service ...OCK puff and A1 also a nice puff.